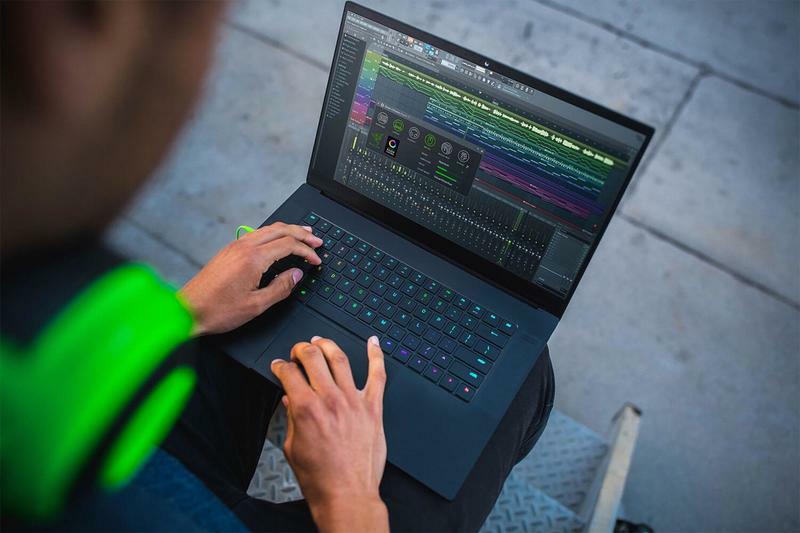 Razer on Tuesday announced a new Blade laptop, completely rethinking the way its plus-sized laptops look. 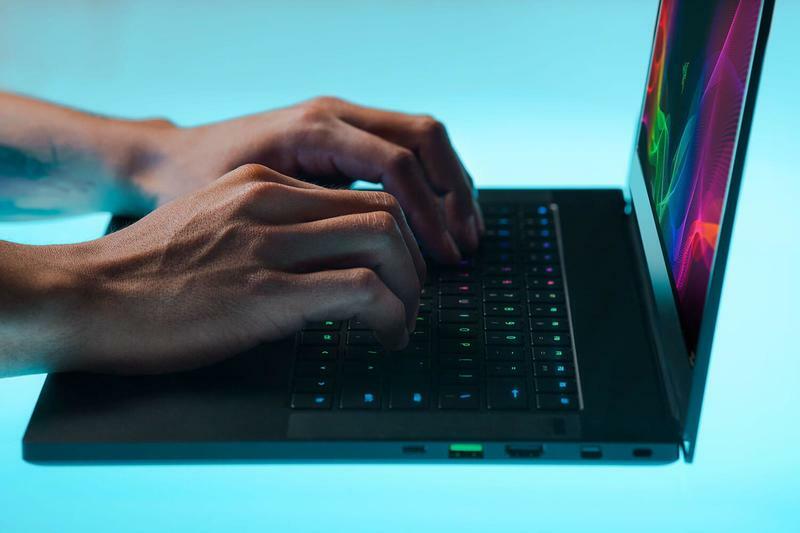 Past iterations of the bigger Blade laptops came with chunky bezels leading to a reduced display, but the new Blade takes the opposite approach, fitting a 15.6-inch display in a super compact body. 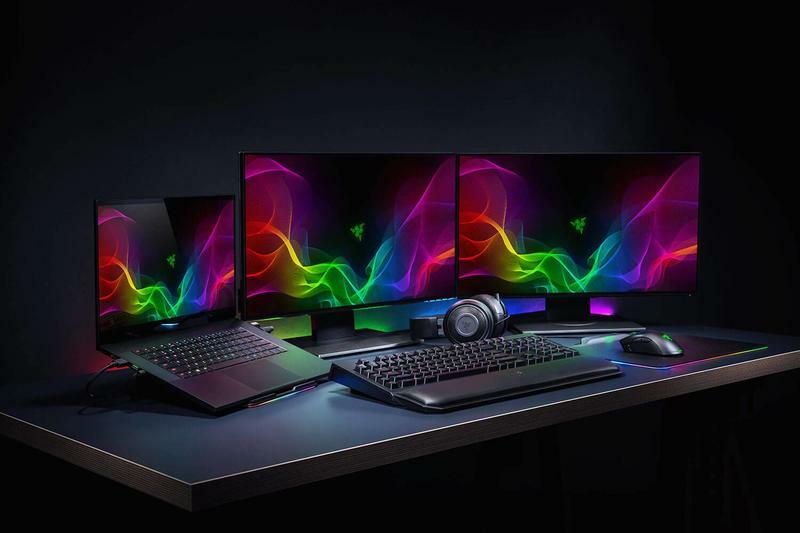 According to Razer, the new Blade will come with multiple versions of the display, including a 4K (touch) option and a Full HD model (with a matte finish) that features a 144Hz refresh rate. That’s a feature carried over from the Razer Phone, although that one sports a 120Hz refresh rate. The Blade’s bezels are just 4.9mm thick, reaching all the way to the corners, occupying 85-percent of the display area. 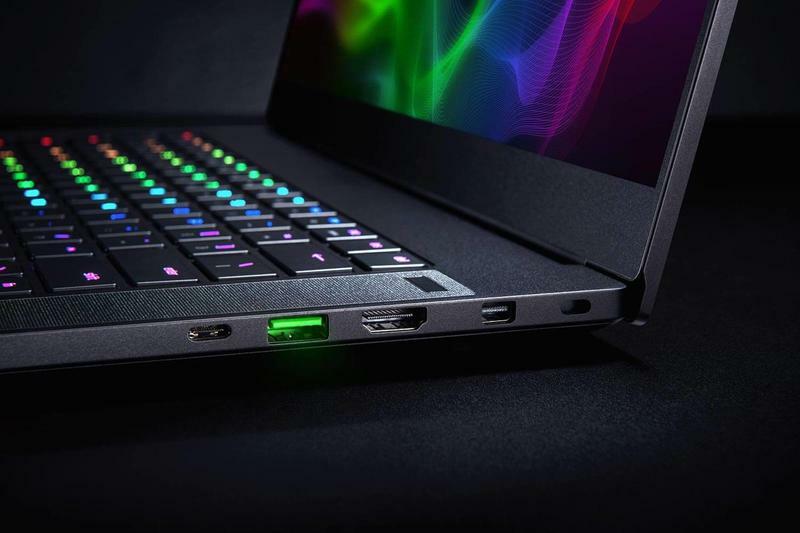 This a welcome addition, as Razer kept around a version of its Blade laptop with huge bezels. It’s good to know it’s listening to fans who pined for reduced bezels. 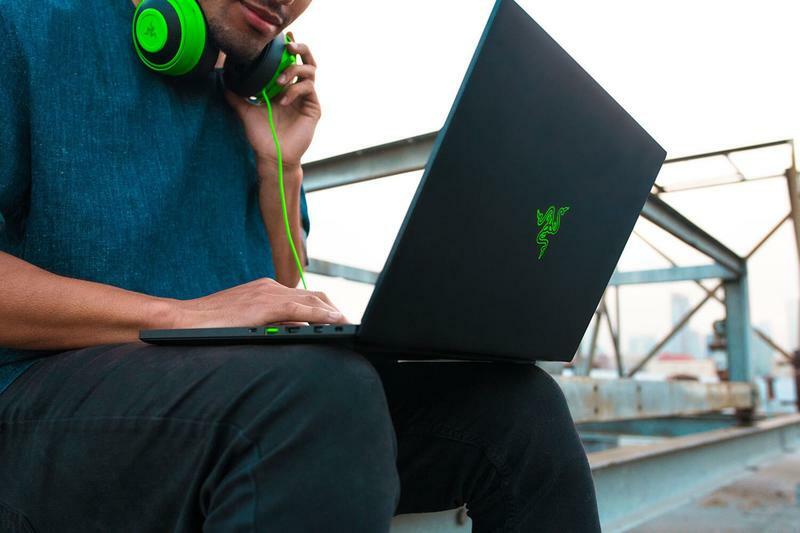 Razer is known for making some of the most beautiful laptops around, and the Blade doesn’t disappoint. 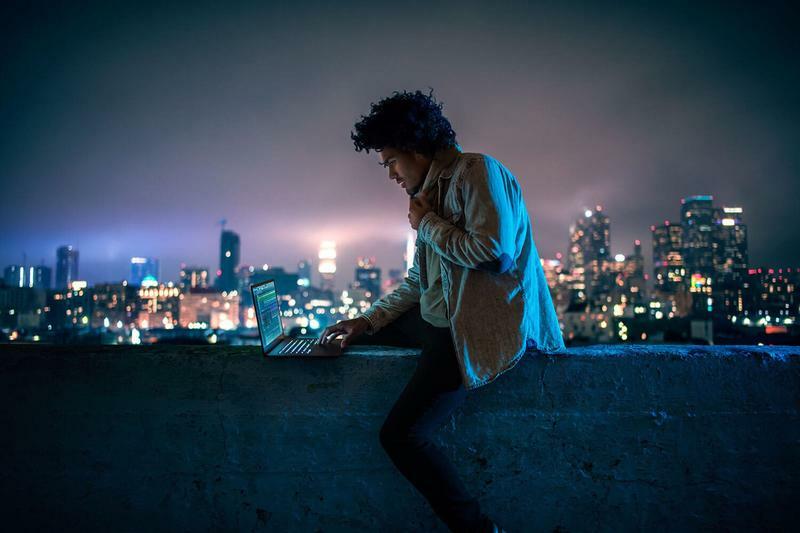 Dubbed “the world’s smallest 15.6-inch laptop,” it measures in at 0.66-inches thin and weighs approximately 4.5 pounds. All of this comes in a compact aluminum unibody and features the classic Razer black coat of paint that gives it a stealthy look. 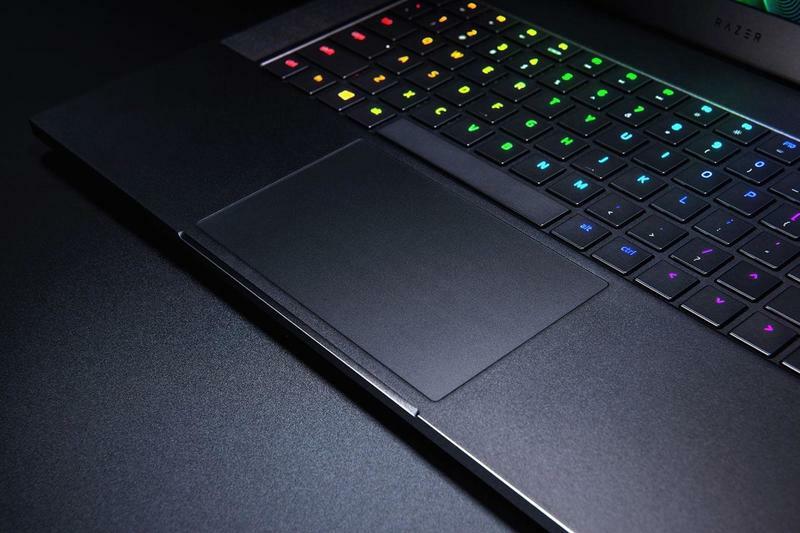 It contrasts against Razer’s fantastic customizable Chroma keyboard that can be configured to 16.9 million colors. Looks aside, the Blade is also the perfect gaming computer. 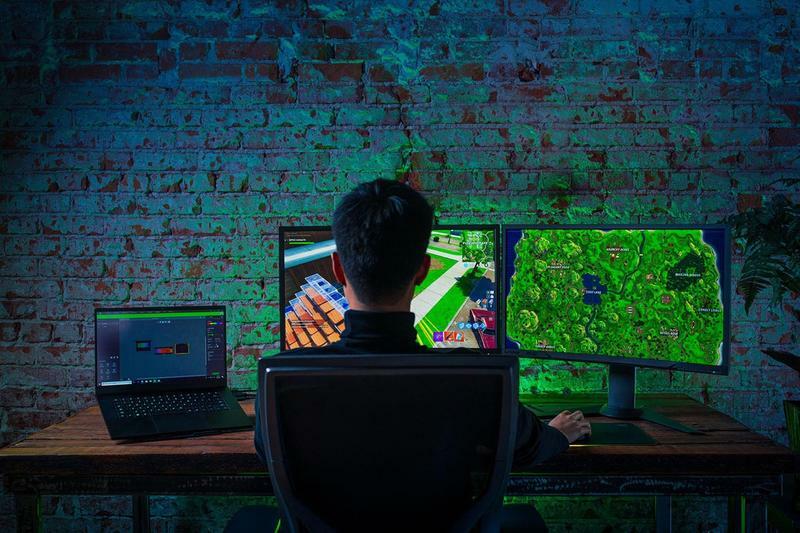 Powering it is a eighth-generation Intel Core i7 6 core processor, NVIDIA GeForce GTX 10 Series Graphics card (1060 and 1070) with Max-Q design, 16GB of memory and up to 512GB of SSD storage. Right out of the gate, it is VR ready and can easily handle games like PlayerUnknown’s Battleground or Fortnite: Battle Royale. 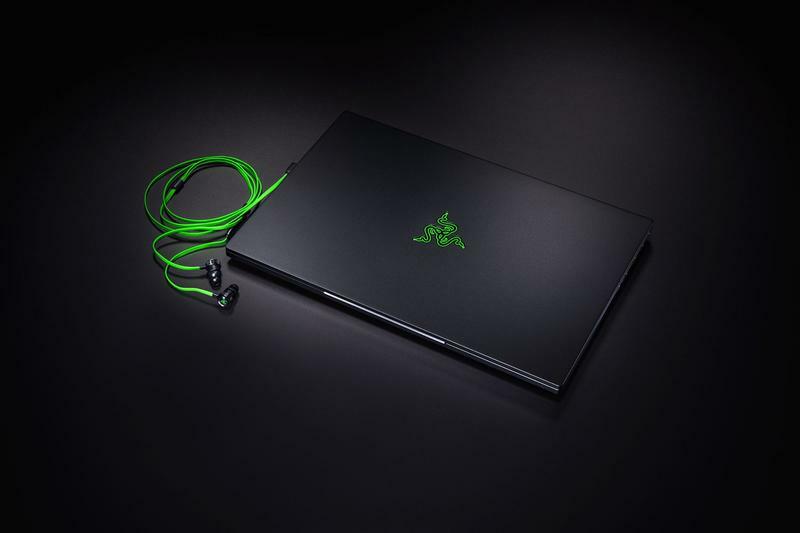 Just in case that isn’t enough, the Blade will also be compatible with the Razer Core. You can connect the Core through the Thunderbolt 3 port, but it also features three USB-A ports, HDMI, Mini DisplayPort (1.4) and headphone jack. 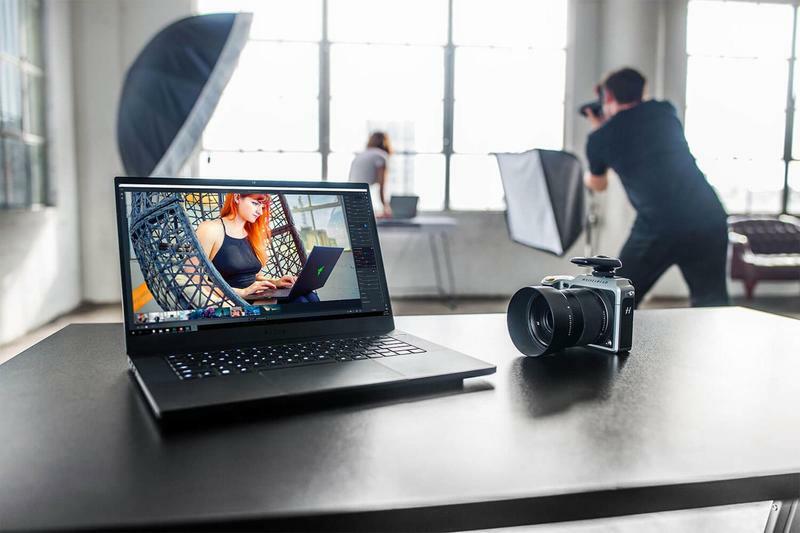 Speaking of the Core, Razer also unveiled the new Core X. It’s a new generation of its Core external graphics enclosure that will function with both Windows and Mac via Thunderbolt 3. It is now available for $299. 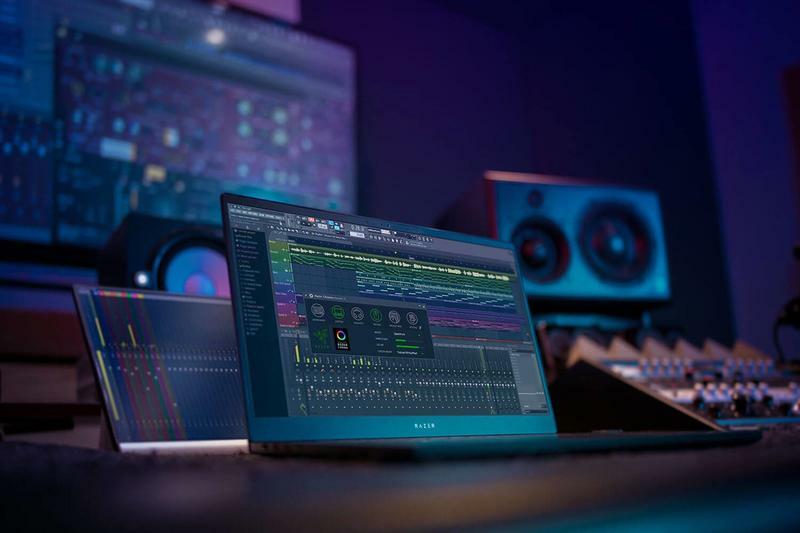 The new Razer Blade is starting off at $1,899 for the base model, but can go as high as $2,899 for the 4K display option. 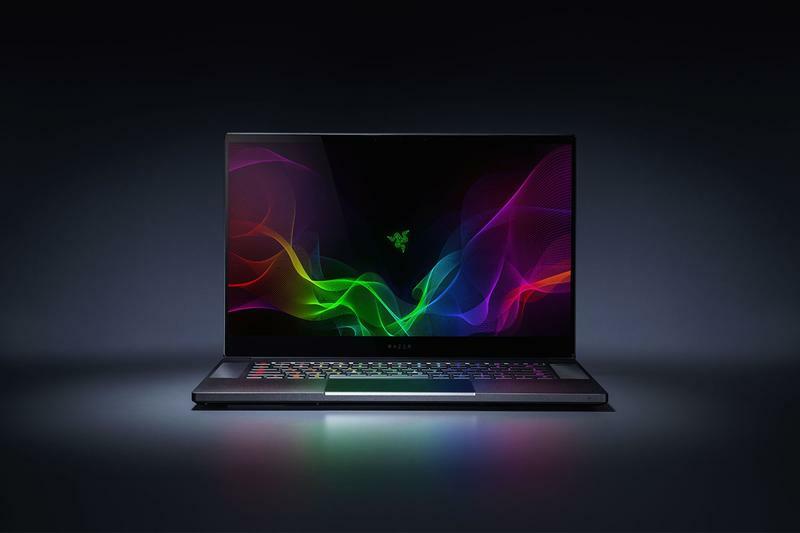 Razer says you can buy the Blade with the 144Hz display model right now, although its site says it’s currently out of stock, while the rest of the models will go on sale in June.